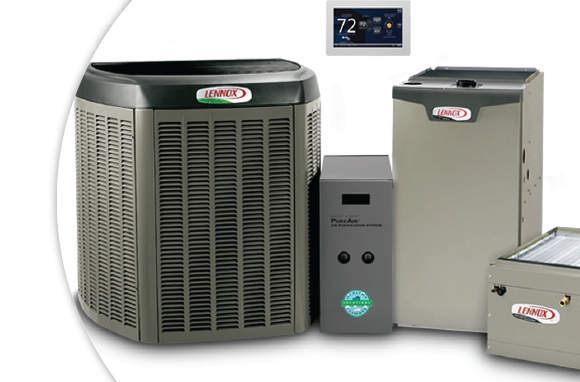 Get up to $3,400 in rebates on a qualifying heating and cooling system. But hurry, this offer won’t last long! Ready to see the SMO difference for yourself? 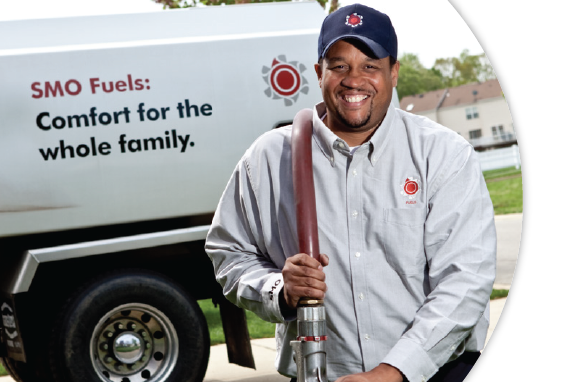 Get a great discount on your first fuel delivery when you sign up for a new account. Call us today to see how much you could save! $200 rebates are now available on new propane water heaters! 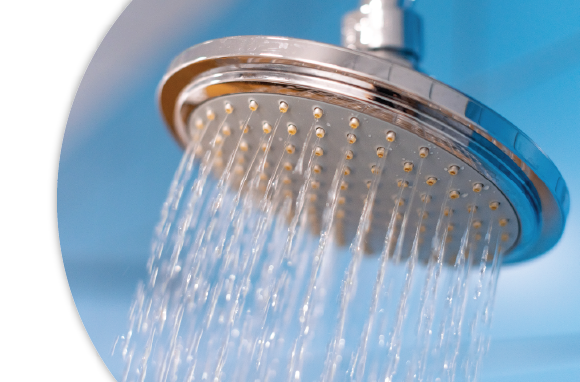 Schedule your free in-home consultation today to find out which type of water heater is best for your home, and how you can get your rebate. There are a limited number of rebates available – claim your rebate before the funds run out! Refer Your Friends and Family and Earn Money! We call it our “Got friends? Make money!” referral program! 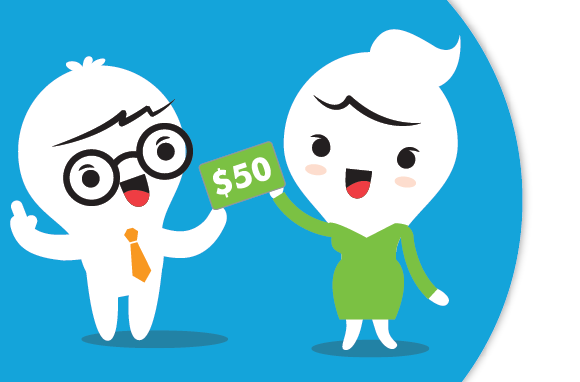 Refer your friends and family to SMO Energy, and you can earn up to $100 for each referral. There’s no limit to how much you can earn! Click the button to learn more about the program and submit your first referral!